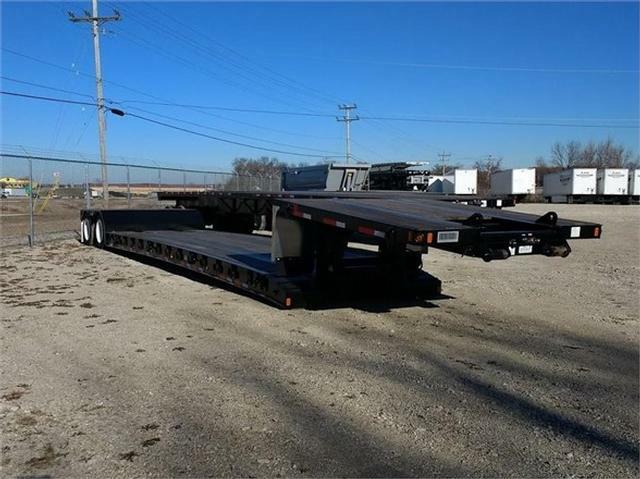 2018 Fontaine RENEGADE LX40 29FT - Double Drop Deck Trailer in Caledonia, Wisconsin - Stock# 574989 LX40 29FT - ILoca Services, Inc. Please contact me regarding the 2018 Fontaine RENEGADE LX40 29FT - Stock# 574989 LX40 29FT for sale at TruckerToTrucker.com. Take a look at this 2018 Fontaine RENEGADE LX40 29FT. It is Stock# 574989 LX40 29FT at TruckerToTrucker.com.